Killing parody, killing memes, killing the internet? We love the internet because it creates fantastic opportunities to express ourselves and to innovate. But do we love it enough to pass it on to future generations? 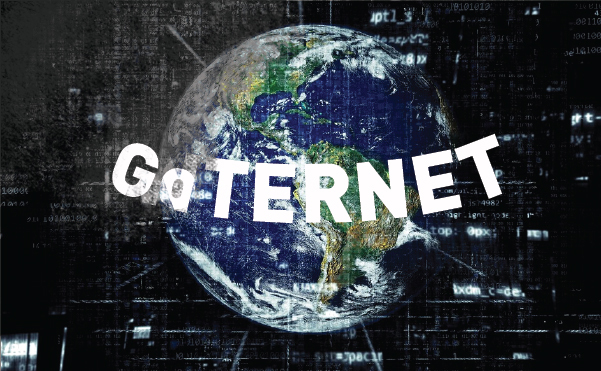 Nearly 20 years ago, politicians made decisions that gave us the internet we have today. Visionary policy-makers decided not to punish internet companies for the actions of their customers. This created legal certainty to allow companies to build their businesses, reduced incentives to censor communications and allowed the internet to flourish. It is our duty to protect this freedom. Crazily, only one article of the European Union’s draft Copyright Directive (PDF) threatens to destroy this positive model, both in the EU and globally. Article 13, fewer than 250 words, is designed to provoke such legal uncertainty that internet companies will have no option other than to block, filter and monitor our communications, if they want to have any chance of staying in business. Ultimately, only the current internet giants, shedding crocodile tears at the prospect, will be able to survive. 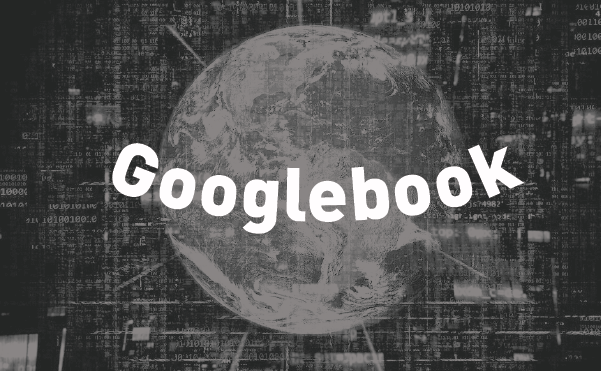 From global internet to “Googlebook”. The 250 words and their explanatory notes contain five proposals that would destroy the fundamental building blocks of internet freedom. The title of the key provision of the Copyright Directive includes the words “use of protected content by information society service providers”. In other words, it is companies’ use of the content, not their users’. They are doing it. If any contents violating copyright is found on their websites, if they do not censor enough information, they are guilty. This approach is reinforced by amendments tabled in the European Parliament that shifts responsibility for “making available” of content, generated or uploaded by the users, onto the companies. Under EU law, companies that store files for their customers (“hosting” companies) are not responsible for illegal or unauthorised content about which they have no knowledge. The new Directive redefines this activity in a way that virtually no hosting company would be covered by this protection. Companies hosting “a large amount” of files would be obliged to “prevent the availability” of material that has been “identified” by rightsholders. This means monitoring EVERYTHING – video, text, images, and blocking ANYTHING that rightsholders want to block. Forget parody, forget quotation, forget memes. Remember when policy-makers used to tell us our opinion mattered? Multistakeholderism, they called it. Ah, the good old days. Under the Copyright Directive, this mass filtering, monitoring and blocking of our speech, our memes and our parodies must be carried out based on cooperation between rightsholders and (whatever is left of) the internet companies – no mention of actual people. Some “good news” though, there is a “safeguard”. The new legislation will give you the right to complain to the companies that are following their legal obligation to delete whatever they are told to delete. Sort of like the way we have the right to shout at clouds, to complain about the rain. This is real. It is happening now. 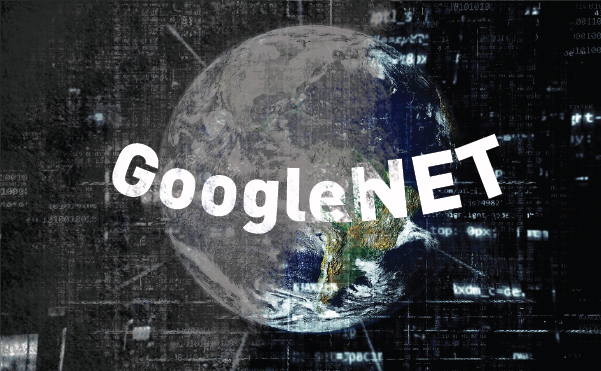 Internet freedom is being strangled by vested interests, incompetence, and indifference.